I think it’s pretty common for couples to wish for some sort of magical crystal ball or enchanted wedding tarot deck to give them the answers to the really tough wedding planning questions. Because planning a wedding sometimes feels like a test filled with questions only you and your partner can truly answer. With so many conflicting voices—on the internet and in your own life—telling you the “right” answer, it can be hard to parse out what you and your partner really want from all of that noise. Wedding planning is nothing if not complex, and it’s often filled with a bit of tension and conflict. While I can’t wave a magic wand and give you the answers you are looking for, I’ve been using tarot in my own life for many years to find guidance in challenging times, and I love coming up with unique combinations of cards (called spreads) for different questions or conflicts that come up in my life. So, I created some wedding-specific tarot spreads for couples planning their celebrations to prompt conversations, help uncover subconscious thoughts, and guide resolution to conflicts. When Will I Know That It’s Okay to Get Remarried? If you aren’t familiar with tarot, it is a card deck developed in Europe in the 1500s, originally used for game playing and then repurposed in the late eighteenth century for divination. I like to think of it less as a fortune-telling device and more of a way to tap into and have a conversation with your subconscious. The Rider-Waite deck, which was originally published in 1910, is the most well-known and widely referenced tarot deck, and these days, there are hundreds of gorgeous versions of it by artists from all across the globe. There is an expansiveness of meaning contained in just seventy-eight cards, encompassing the entire range of human experience, from positive to negative. These cards were designed to work in tandem with one another, to give the entire deck the feeling of a journey with distinct beginnings, middles, and ends. 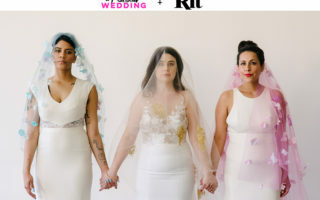 To interpret these wedding-related spreads for yourself, you’ll need to use your own tarot deck. I’ve used the Fleurot deck as an example here, but cultivate your intuitive experience by using your own cards. If you are new to tarot, the guidebook accompanying your deck is a great resource for understanding what the cards are revealing to you. Choose one of the wedding tarot spreads below, and get started by shuffling your cards and focus on the topic you are seeking clarity on. Shuffle the cards at least once, or until you feel like they’ve been reset. Select the top card in the pile, and place it in the first position in your chosen spread. Continue drawing and placing the top card until the full spread is complete. The positions in the spread relate to an aspect of the topic you are considering. Once your spread is placed, get an overall impression of the cards before interpreting the individual meanings, then use your guidebook or an online resource to help you interpret what the cards are revealing to you. Note: Tarot is a fascinating tool for stimulating internal conversation, but some of the cards do have both positive and negative connotations. If you pull a spread that feels overwhelmingly negative, I encourage you to dig deeper into the meanings of the cards! Not all card meanings will apply to every spread, and you can interpret the answers in so many different ways. Let the power of tarot and your own intuition guide you through the wedding planning process. And remember, we’re not fortune telling here, so have fun! Are you recently engaged? That’s amazing! The beginning stages of planning can be so overwhelming sometimes. Use this spread if you want some guidance about where to go from here. 1. What is most exciting about your commitment? 2. What might cause the most conflict? 4. How can you best move forward? 5. The highlight of this journey. Once the “newly engaged couple” butterflies subside, reality sets in. You have a set budget for your celebration, and you have to figure out the most important pieces to focus on. The tarot cards might not help you determine exactly which DJ to book, but they will help you start to have conversations around your real priorities so you can figure out how to compromise. 2. & 3. The things most important to you. 4. & 5. The things most important to your partner. You’ve begun planning your celebration, but it’s so hard to get totally aligned with your partner on the most important things (because you definitely have different priorities). Plus, there are all of these “important traditions” everyone expects you to follow. How can you figure out what to focus on to make both of you happy (and actually enjoy the planning process)? This tarot spread might help! 1. What to focus your energy on. 2. What rituals or traditions to uphold. 7. Message from the universe. Let’s face it, everyone’s family has opinions when it comes to planning your wedding celebration. You may totally align with some, but others can become a source of tension and strife, which adds to the wedding planning stress! Use this spread to gain clarity around family conflicts so you can make it through the planning process without tearing your hair out. 3. What is lifting you up. 7. Next action to take. You made it! All of the challenges were worth it to get to this celebration. You deserve to have fun! This spread may help you let that final bit of tension go so you can really relax into your commitment to each other. 3. What is most important to you both? 4. What can you both let go of? 5. & 6. How to celebrate. Let me know how these tarot spreads worked for you! Please tag me on Instagram @bowerbirdatelier. Love the Tarot cards featured in this post? 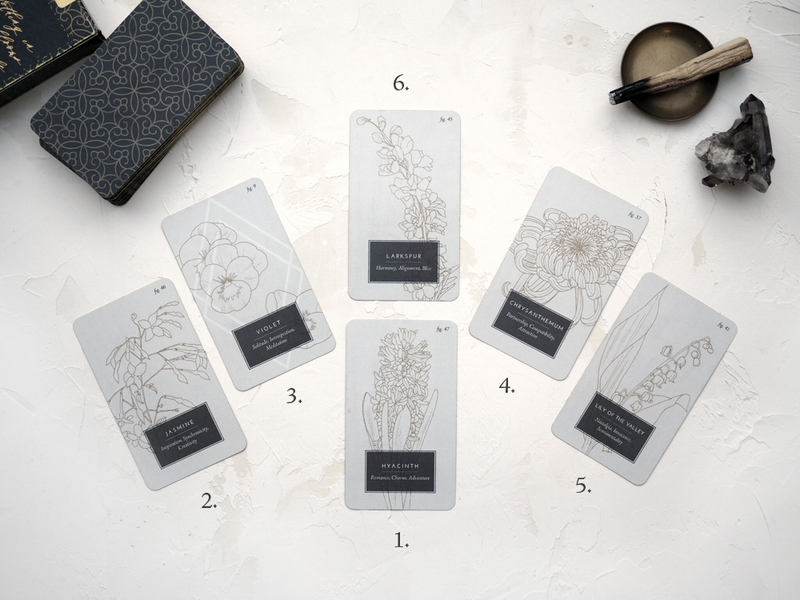 Check out the Fleurot Deck here, tarot based on the Victorian Language of Flowers! 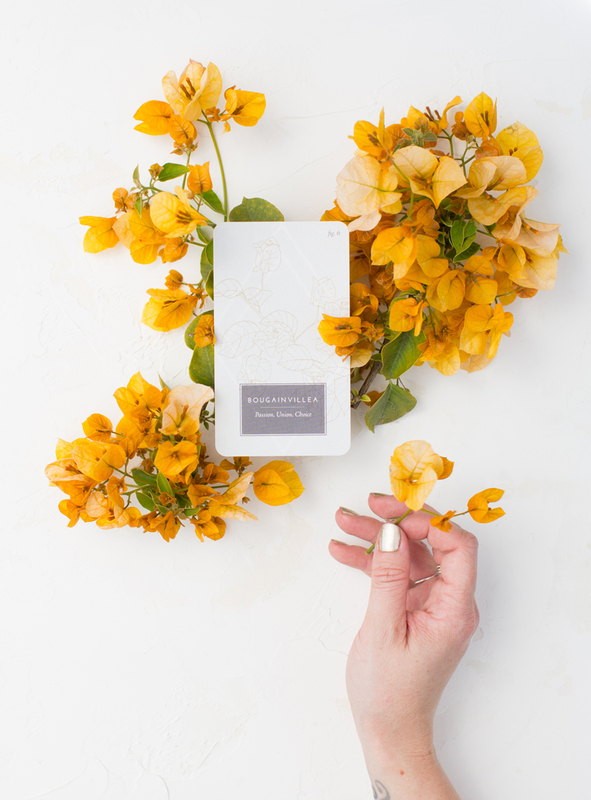 Stephanie McKenna is the owner of Bowerbird Atelier, a custom stationery studio specializing in weddings and events. 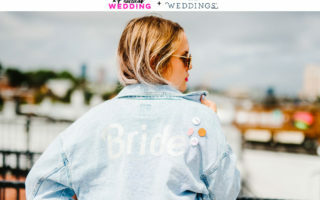 She's passionate about helping committed couples curate a visual language that perfectly represents their unique love, so that they can share it loudly and proudly with their community. In her spare time she loves cuddling with her two cats and drawing flowers in her backyard in Oakland, California.